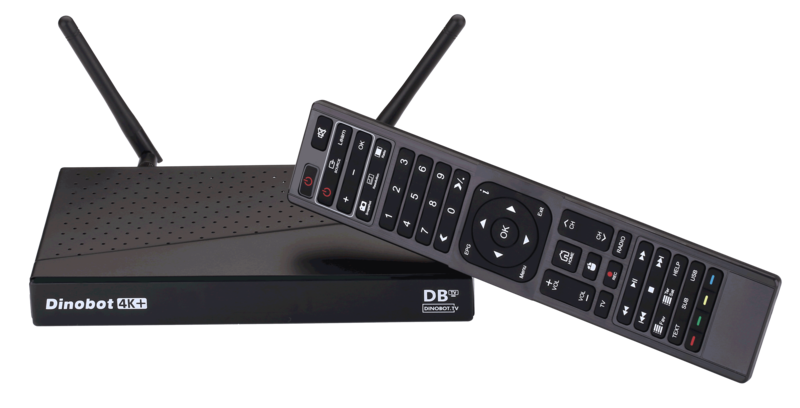 Its finally here...The all new Dinobot 4K+ is one of the first hybrid dual boot UHD 4K receivers that has two operating system (OS) rolled into one device, the well-known Enigma2/E2 and Android 7. You can choose which OS to enjoy by switching between the two via reboot from your remote control. Support 2.4G wireless mouse and keyboard via 2.4G USB dongle"